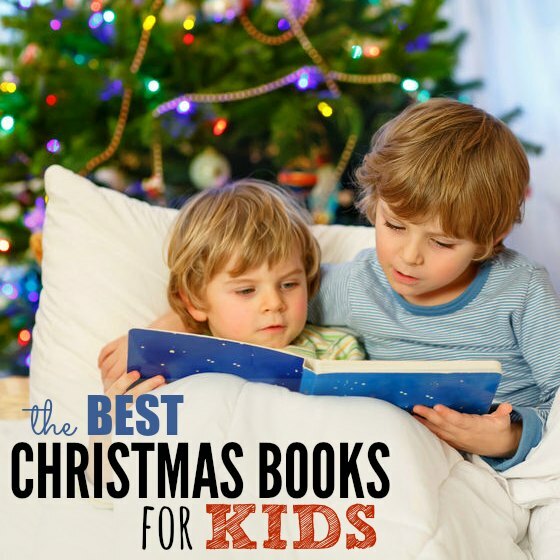 Don't miss – The Best Christmas Books for Kids! Since Christmas is right around the corner, we thought we’d give you a list of some of The Best Christmas Books for Kids. I am not telling you guys anything new about the importance of reading to your kiddos (regardless of their age). We love reading to our kids and they love it, too. However, there is something about the business of the holidays and we often forget to just slow down and enjoy some slow down time with the kids. These Christmas stories for children are the best way to slow down and enjoy some family time. 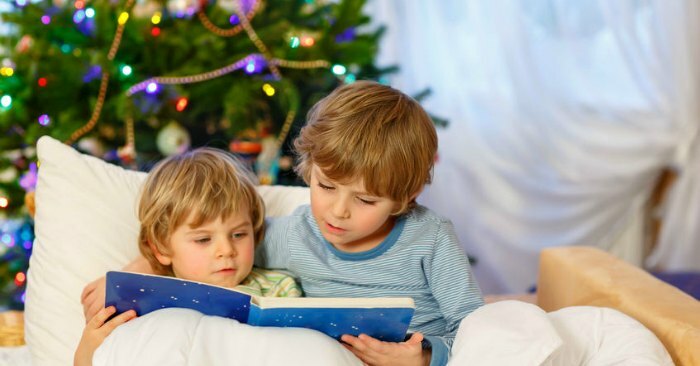 In your opinion, what are the Best Christmas Books for Kids? 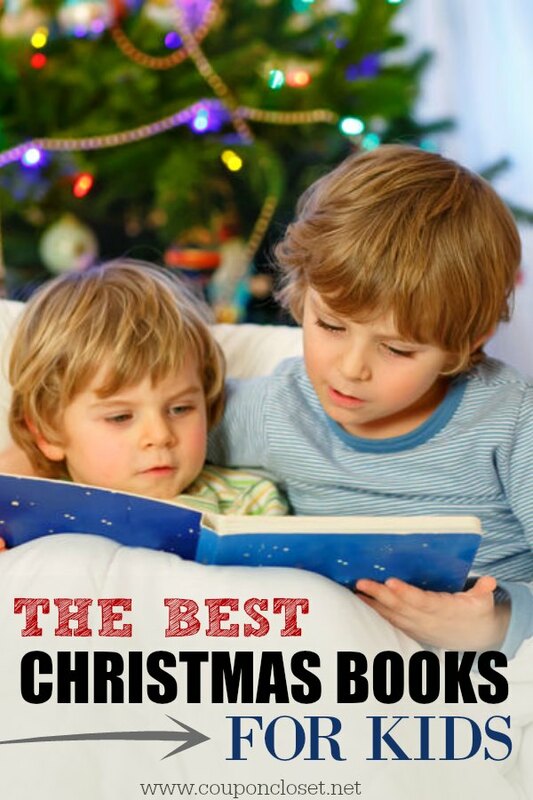 Does your family have favorite Christmas books to read? Do you have favorites you’ve always read to your kids (or even ones that were read to you)? Share your favorites with us! Need a fun idea for these Christmas books? Buy several and wrap them. Then have the children unwrap a different one each night and you will never know what book they are reading that night. I love this! Invite friends over for a Christmas book exchange! Everyone leaves with a fun Christmas book. 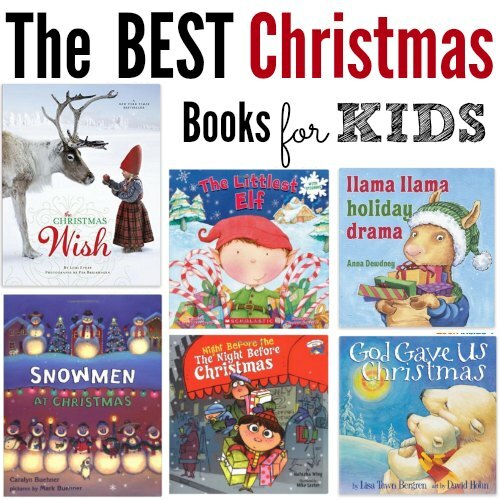 Take a minute to enjoy some of these Christmas stories for kids this year! Find more Amazon deals that we have posted here.